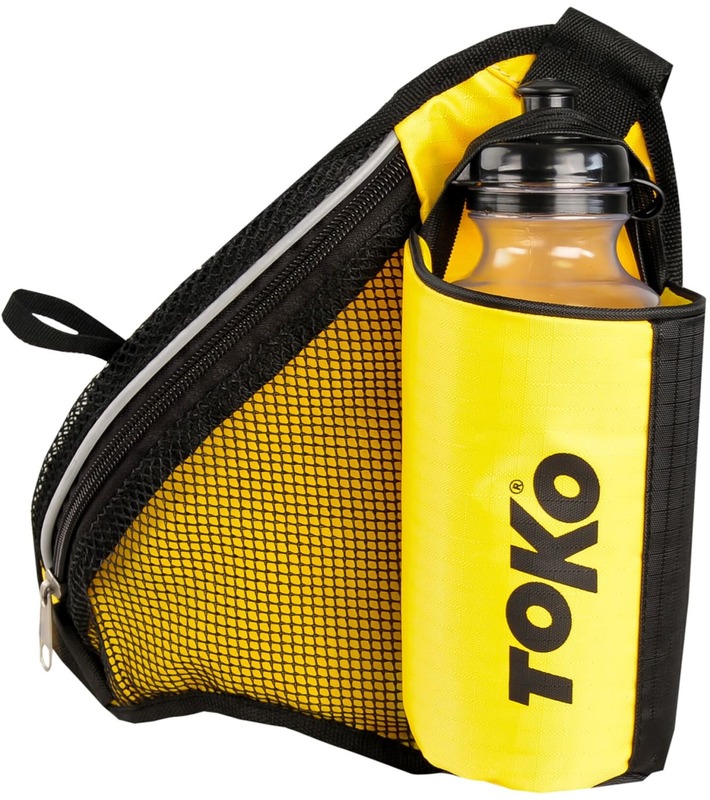 Water Bottle Carrying Waist Belt. 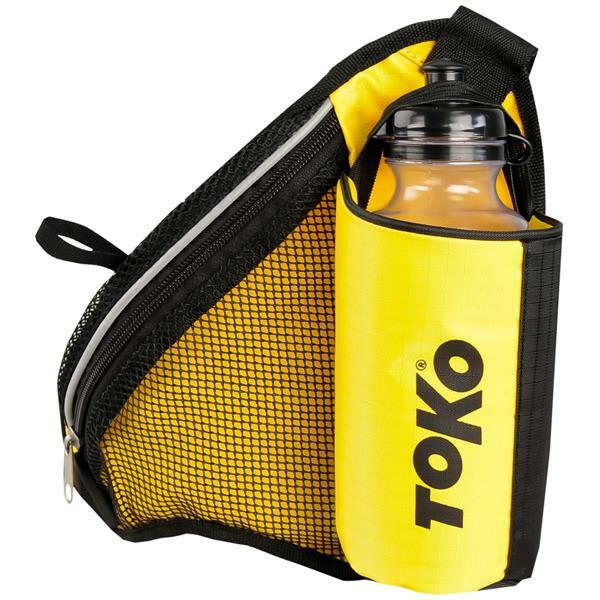 Mesh zippered pocket with reflective piping, padded mesh back for breathability, clip waist strip, 2” webbed belt with the bottle at just the right angle for easy removal. 16 oz bottle.